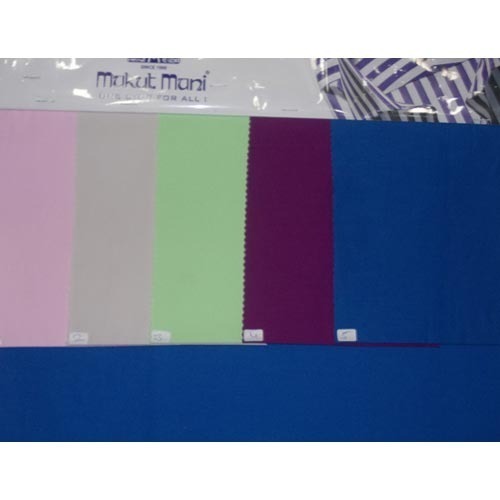 We are instrumental in offering Plain 100% Polyester Fabric to our customers. These polyester fabrics are prepared by our professionals who have years of practice on this field. Moreover, our range is prepared using the finest quality yarns and under the guidance of our professionals. Due to highly use, we supply these polyester fabric in diverse specifications and sizes.